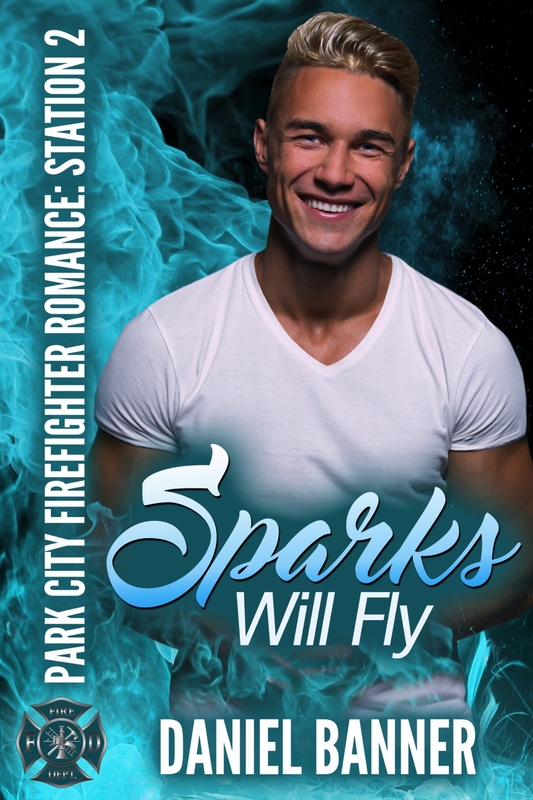 Find Sparks Will Fly on Amazon for only $.99. with a new set of eligible bachelors at Station 2! a risk and go for something more real? It's very interesting. Lucy and the Blues are my favorite.